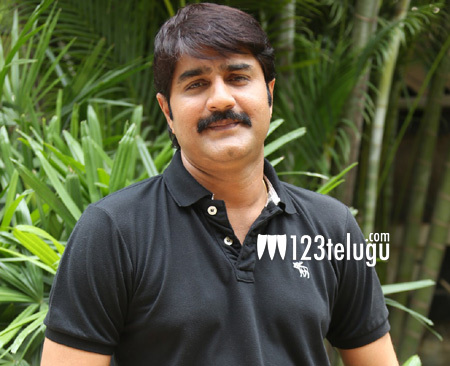 Hero Srikanth is currently relishing the sweet success of his latest release, Terror. The film, which released on Friday without any expectations, received positive reviews and decent word of mouth. Even the trade circles are happy with the increase in the number of screens for the film. Expressing his happiness over the film’s success, a relieved Srikanth said that after relentlessly trying for a hit since his 100th film, Mahatma, he found success after 17 films with Terror. Directed by national award winning filmmaker Satish Kasetty, Terror also sees the comeback of Nithiin’s Sambaram heroine, Nikita.